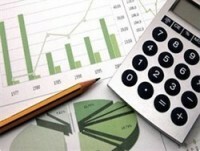 (VEN) - As more than 80 percent of e-commerce transactions in Vietnam are still cash-on-delivery, tax authorities are unable to oversee the activities, resulting in losses for the state budget. Given the steady expansion of e-commerce in Vietnam, promoting e-payments has become a priority. 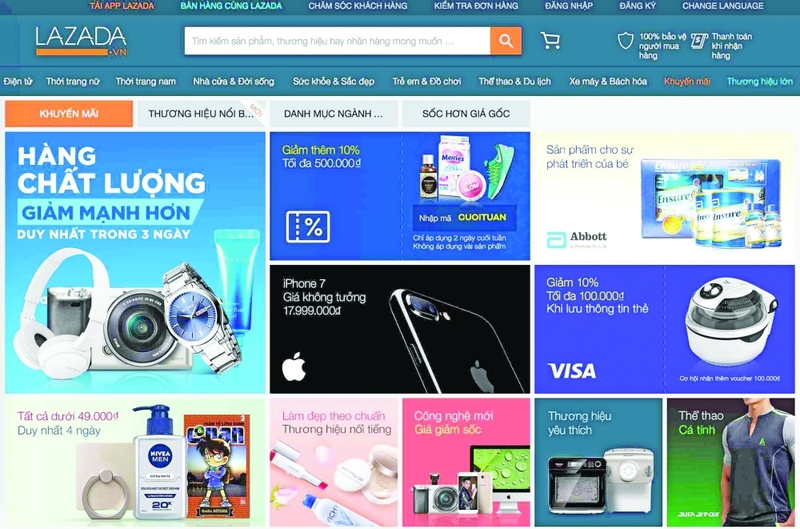 According to the Vietnam E-commerce and Digital Economy Agency under the Ministry of Industry and Trade, the online retail market has developed steadily in recent years with growth of more than 20 percent per year. E-commerce has also created a strong spillover effect on the community. E-commerce is a modern business model. It holds a great potential in Vietnam as the number of internet users is increasing sharply. To meet market demand, e-commerce trading floors have invested in diversifying products and forms of payment. The methods of payment and delivery are applied flexibly, meeting the requirements of buyers from bank transfers and card payments to cash-on-delivery. However, more than 80 percent of e-commerce transactions in Vietnam are still cash-on-delivery, resulting in difficulties for tax authorities. According to e-commerce trading floors, cash-on-delivery is a popular method chosen by consumers. As the Vietnamese e-commerce market is expected to hit US$10 billion by 2020, the state will face great tax losses if e-payments are not pushed. According to experts, the Ministry of Industry and Trade should coordinate with the State Bank of Vietnam on ways to promote e-payments in order to avoid tax losses. When data is connected together and payments are paid via the electronic system, tax authorities can control the situation. 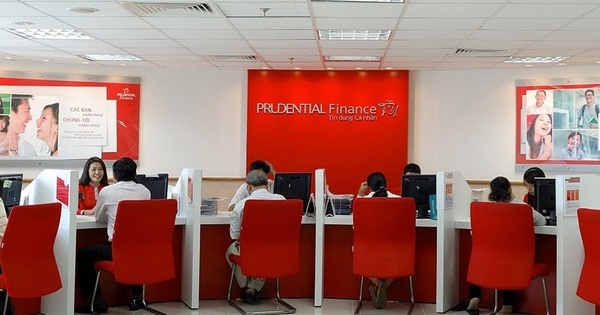 Pham Tan Dat, CEO of the Fado Joint Stock Company, said high payment fees could be a barrier to e-payments and urged the state to issue preferential policies for non-cash payments, with a focus on reducing payment fees. Le Thi Ha from the Vietnam E-commerce and Digital Economy Agency said rapid development of digital technologies and internet platforms has given rise to new e-commerce models. These models have gone beyond traditional e-commerce and would require authorities to create new management mechanisms to ensure both businesses and consumers benefit. 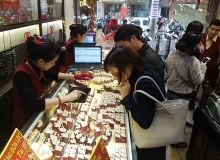 She urged the government to issue a decree on dealing with violations related to e-commerce.